The family-run Afro-Caribbean pot has been open since 2011, dishing up fiery Afro Caribbean fusion to Plymouth ever since, there, food is about pleasure. They create fresh, fragrant exotic dishes with love and dedication to deliver mouth-watering food. 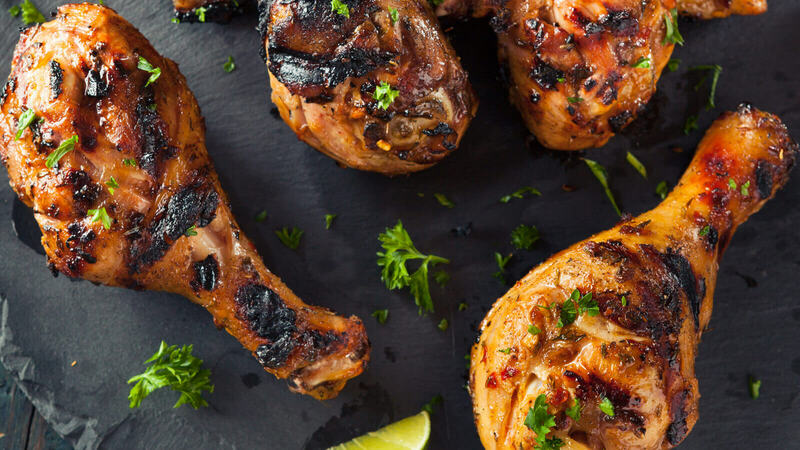 The 'Afro-Caribbean Pot' is an expanding and experienced kitchen creating tantalizing dishes with love and passion for amazingly well balanced and aromatic dishes. But you be the judge, go along and try a dish today!